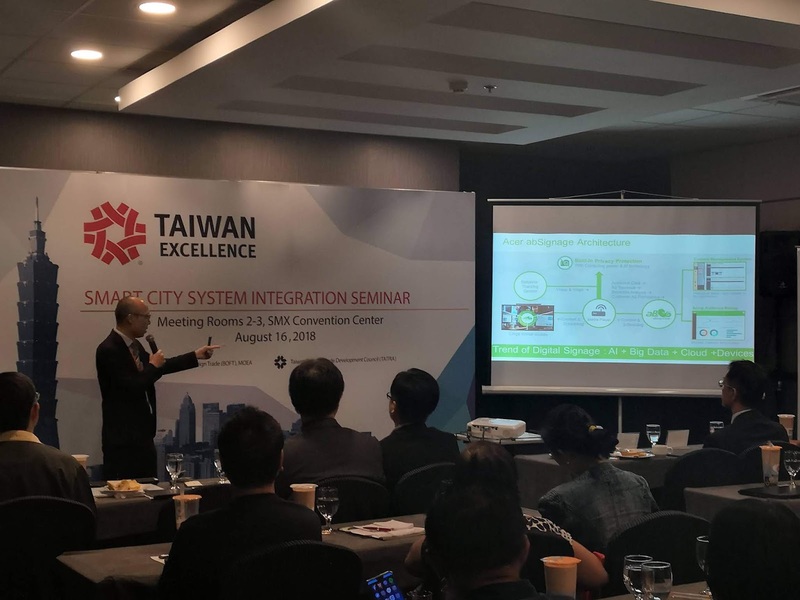 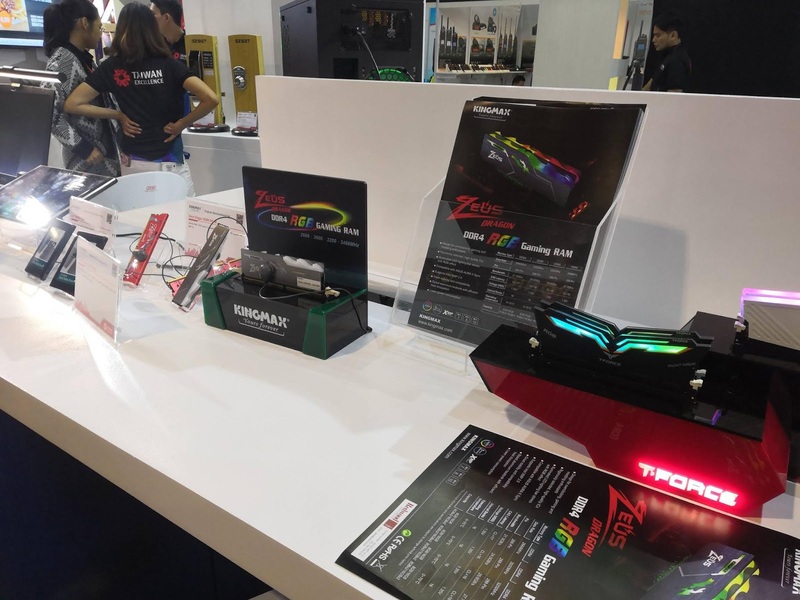 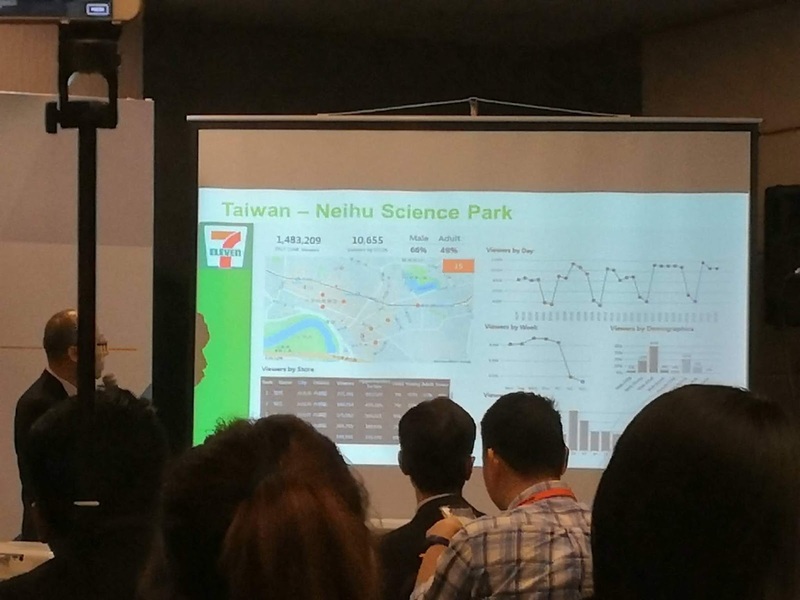 Yesterday, Taiwan Excellence went back to take part in the country’s largest and longest running trade show for cutting-edge technology, System Integration Philippines (SIP). 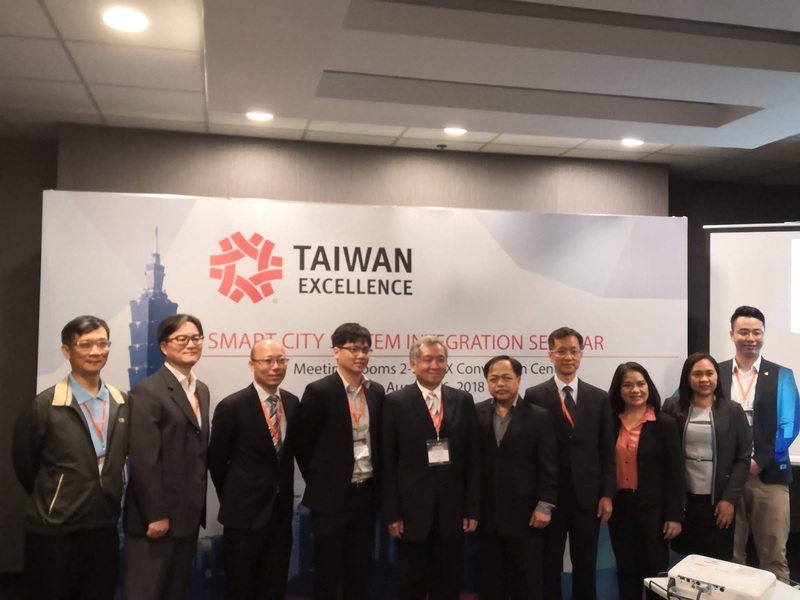 During the three-day expo, Taiwan Excellence will be bringing businesses and brands that have been changing the lives of Filipinos through technological advancement and innovation. 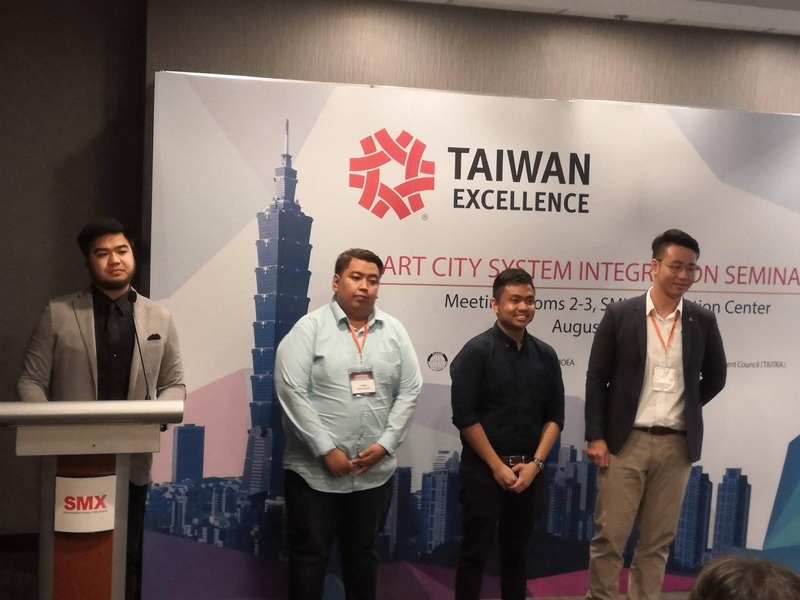 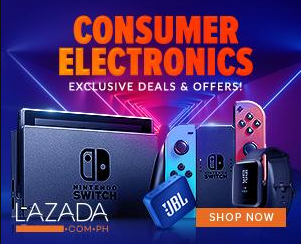 This year, the award-giving body wbrought 22 brands, including big-name companies already familiar to the Philippine market such as Acer, Asus, MSI, Transcend, and BenQ. 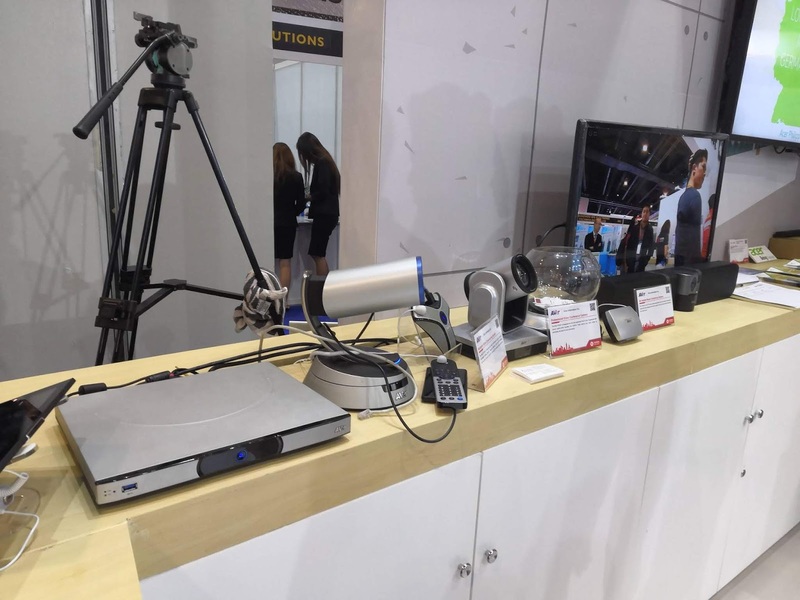 There will be 12 companies with representatives on site for business-to-business transactions and appointments that can take place right in the booth. 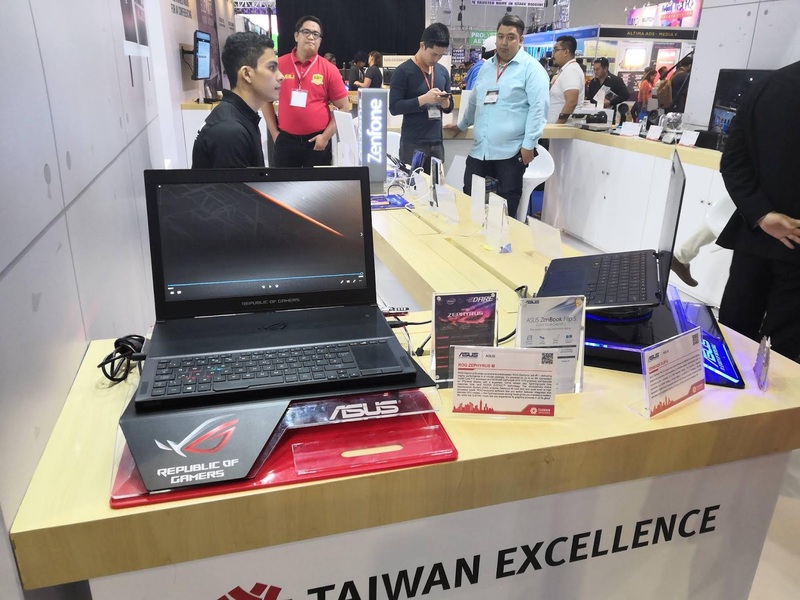 Witness a number of exciting tech products exclusively available at the Taiwan Excellence pavilion during SIP Philippines at booth no. G01-G05 of the SMX Convention and Exhibition Center at the Mall of Asia Complex in Pasay City. 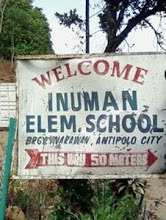 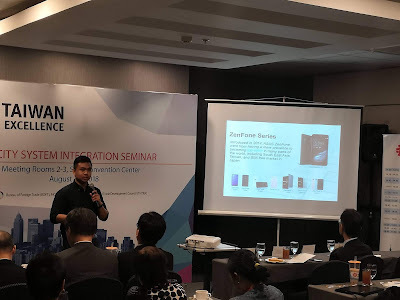 This year, participants got a chance to win some prizes from the said organizer. Parallel to these five products, Taiwan Excellence also hosted seminars yesterday afternoon while SIP is in session. 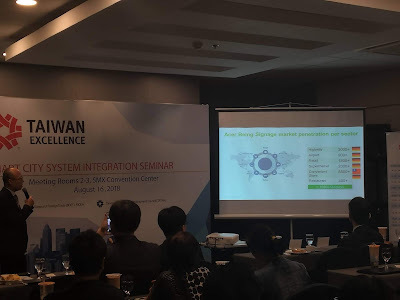 These seminars held at Meeting Rooms 2 and 3 of the SMX Convention Center and featured seven distinguished speakers discussing topics ranging from LED lighting to Smart City solutions.